Prince has dropped the federal copyright infrignement lawsuit he filed less than two weeks ago seeking $22 million from 22 bloggers who allegedly posted his songs online illegally. The 55-year-old music legend filed the lawsuit on January 16 in a US federal district court in San Francisco seeking $1 million from each blogger for allegedly distributing concert footage. 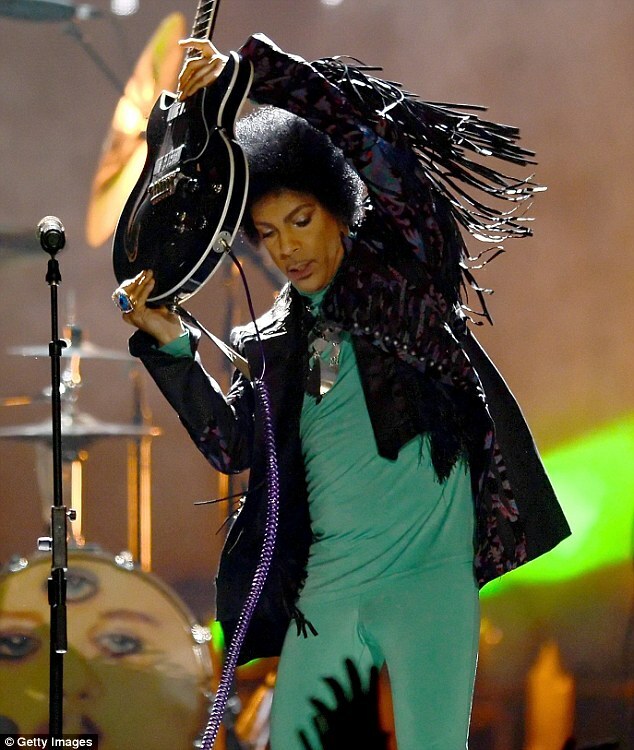 The alleged bootleggers had been accused in the lawsuit of using Facebook and Google’s Blooger to link to live concert recordings without permission from Prince. The lawsuit was first reported on Monday by TorrentFreak, a website that covers file sharing and copyright issues. 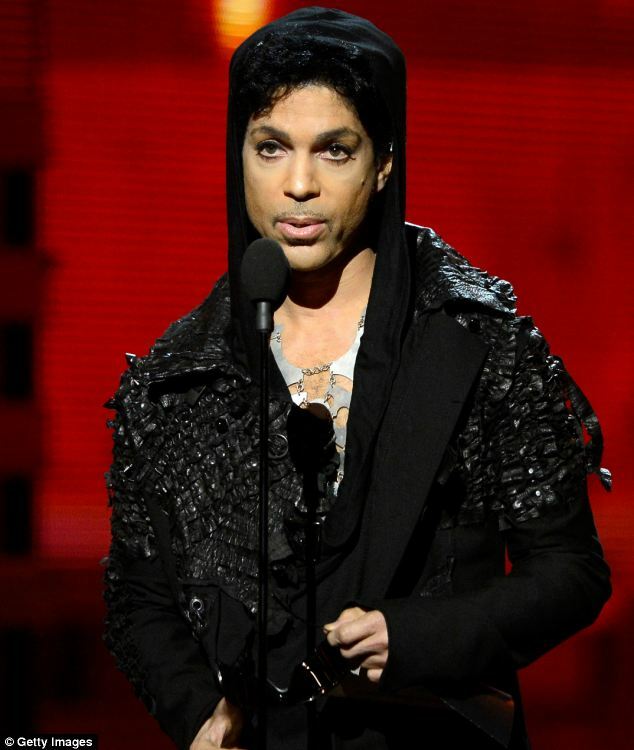 Prince’s lawyers filed documents in the federal court to dismiss the lawsuit, according to a report on Tuesday by TMZ. The motion to dismiss the lawsuit was filed without prejudice, meaning the singer could refile the lawsuit if he wishes. Only two of the 22 defendants were named in the lawsuit and the rest were referenced by their online handles such as PurpleHouse2, PurpleKissTwo and WorldOfBootleg. The lawsuit alleged that bootleggers offered recordings of Prince performances, including concert footage from 1983 in Chicago, 2002 in Oakland, California and 2011 in North Carolina. 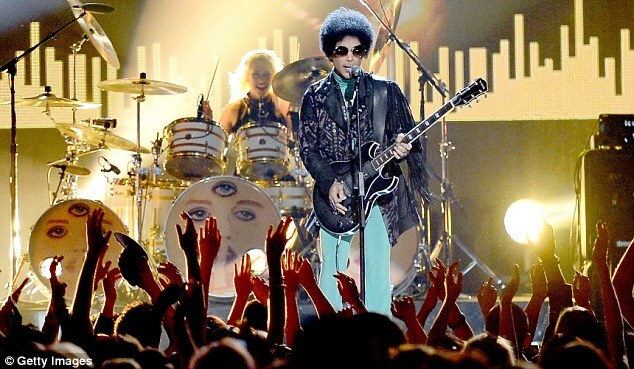 Prince performed in Connecticut in December with his all-female band 3rd Eye Girl. The group on Tuesday released a 28-second teaser of their new song PRETZELBODYLOGIC from the upcoming album PLECTRUMELECTRUM. Prince previously announced that he will return to London next month to play in ‘iconic venues’ throughout the capital city. The singer’s first stop on the Hit And Run tour will be the living room of 24-year-old British singer/songwriter Lianne La Havas’ London flat. The London tour will start on February 3 and will be his first live performance in the UK since his appearance at the Hop Farm Festival in Kent in 2011. LISTEN: Can you hear the voice no one did that day? He’s not even wearing any shoes! Skateboarding baby! What? I guess he’s running out of money and wants to get money somehow now? Hmmm…. Met him years ago in the 80’s, he is a perfect gentleman, a real class act, brilliant talent. Hope he continues to make music and concerts. Miss the Purple Prince. 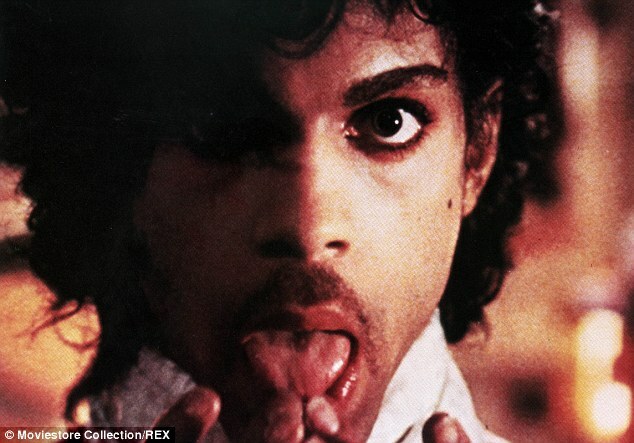 Prince can play the guitar very well, when he wants too. I’m sure 22 of his fans appreciated the brief heart attack. Is there an official video of his concert? If there isn’t, I can’t understand all the fuss. Can someone please explain how it works? Good grief….I thought he’d retired 20yrs ago. You’d think he’d be grateful for the publicity had no idea he was even still playing let alone coming over here. What an odd little man he has turned into. Who is this week’s top commenter?